Many of us take shortcuts with when building a business budget by extrapolating from last year’s results, and generally that will give you a fairly good forecast of what you’ll achieve if you keep doing the same things. But what if you don’t want a repeat of last year? What if you think you could do better? How about starting from the Net Profit and working backwards from there? Is it a profit of $100,000? Or $1m or more? Whatever it is, profit is the main measure of success of a business, certainly of its financial success. It makes sense to think about what you want to achieve and then build the budget that helps you develop a strategy to actually go out and achieve it. 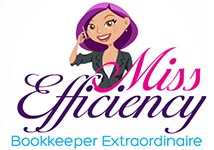 Take a look at the fixed costs, the operating expenses, of running your business. We call these fixed costs because they don’t tend to change as the volume of business increases but that doesn’t mean they are locked in. It’s good practice to review your fixed costs once or twice a year to ensure you are getting good value for what you pay. 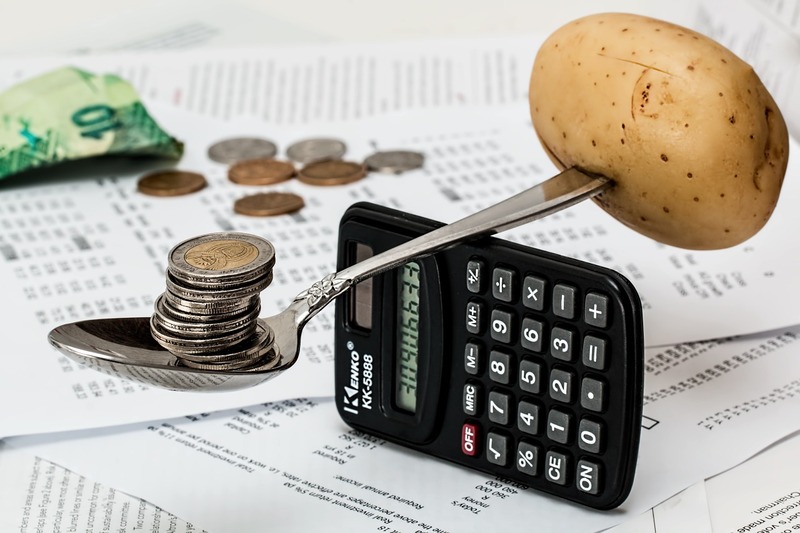 You don’t have to go to the extremes of Zero-based budgeting where people have been known to estimate in advance how many staplers and reams of paper they will use, but at least review the major items like rent, motor vehicles, insurance, phone and utilities. Direct costs (also known as Cost of Sales or Cost of Goods Sold) vary as the volume of business changes – things like the cost of the goods you sell, commission payments to sales people and so on. If you double your sales, your direct costs are likely to double – unless you can negotiate volume discounts. Understanding the ratio of your direct costs to revenue is important in running any business. Gross Profit = Net Profit + Fixed Costs. You now have the information to calculate this. Revenue = Gross Profit + Direct Costs. This will tell you the income you need to achieve. Knowing the relationship between your direct costs and revenue, you can calculate the income you need to reach your dream. The next check is to compare this with what you actually achieved in the previous year. If you didn’t earn anywhere near this amount of revenue last year, what are you going to do differently to achieve it this year? Putting numbers in a budget doesn’t make them happen. Learn more: Is your budget aligned with your expectations? This is where the fun starts and the real brain power is needed. What would be required to earn that revenue? Would you need more staff? A bigger office? Or just to work smarter? Build the strategy and then revise the budget to incorporate any additional costs. And, remember that is likely to involve revising the revenue target again. This method of formulating a budget will make you think hard and deep about your business and how you operate it. But the good stuff never comes easily, does it? Once your business budget is up-and-running, make sure to track actuals against it to give you a view of where your journey is at. If you’d like help developing your business budget, contact us for assistance.